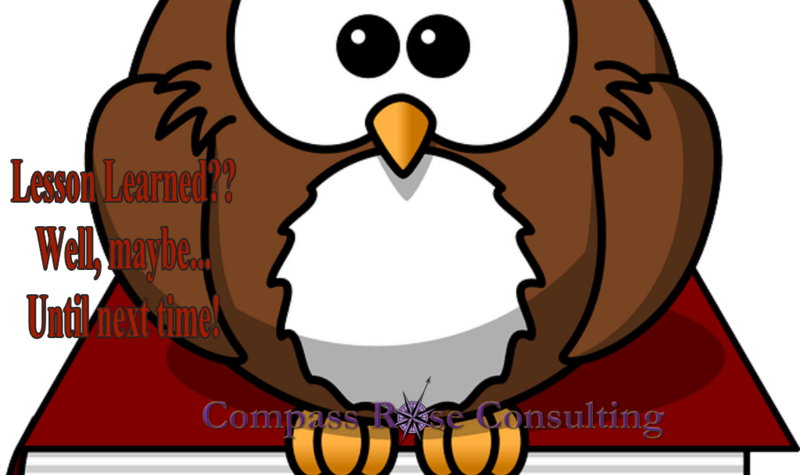 Do YOU Have a Marketing Plan OR Are You JUST Winging It? Are You Winging it? OR Do you have a solid marketing plan? 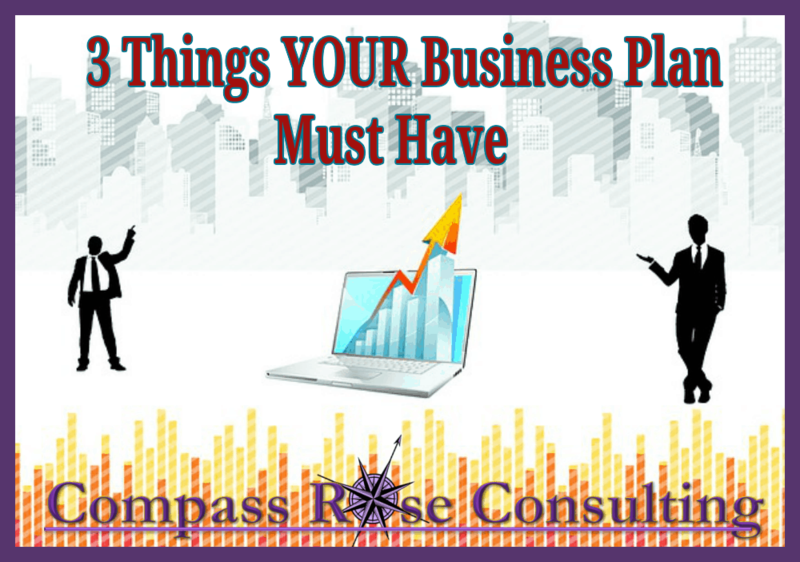 Do you have a solid business plan? Marketing plan? Strategic plan? Or are you winging it and hoping? Creating a plan and sticking to it can improve your results. A plan becomes your blueprint for success. We most often see small businesses winging it, because business development is not their knowledge base. They are wonderful at their craft, but creating a plan and living that plan is not in their ‘wheel-house’. Developing solid strategies and tracking those strategies gives you the real world information that you need to move your business forward in a predictable and reliable way. This is especially true for your marketing. 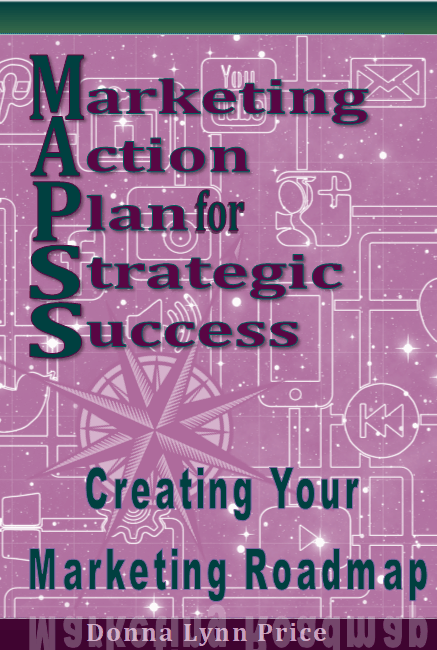 You need to have a Marketing Plan…. Marketing isn’t simple. To do it right, it requires a great deal of planning. Small businesses without massive marketing budgets have to handle this aspect of their business themselves or outsource in an affordable way. To do this effectively, either way it should be part of YOUR plan and not just a hope. This is why businesses create a marketing plan. 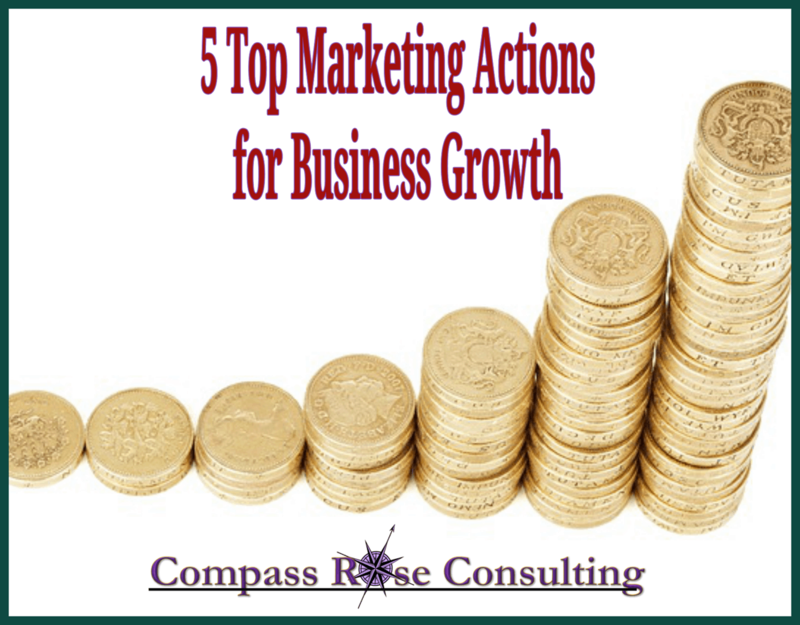 A marketing plan is a detailed document that includes the data you need to make marketing decisions and set a course of action that you can implement immediately. Drafting a marketing plan takes a great deal of time and work, but in the end, the benefits to having a plan are worth the effort that you have put into it. If you’re already selling, take a look at your existing customers. Who are they? What do they like about your company’s products? Try to recall any positive feedback you’ve gotten from them. Naturally, if your brand resonates with these individuals, it will resonate with others like them. It sounds simple but so many business owners tell us that EVERYONE is their ideal customer or ANYONE is their ideal. Defining your true customers is an exercise that is worth your time. It directly IMPACTS your marketing strategies and tactics. What Makes Your Products or Services Unique? Why You? How Do You Stand Out? There are bound to be other companies out there selling goods or services similar to yours. So, what makes yours different? Why would someone buy from you and not another company? Think about it for yourself, why do you buy from one company instead of another? Is it the product or the customer service, the location? There is always something that causes the person to hit that BUY button. If the unique qualities of your products don’t come to mind immediately, some work needs to be done. 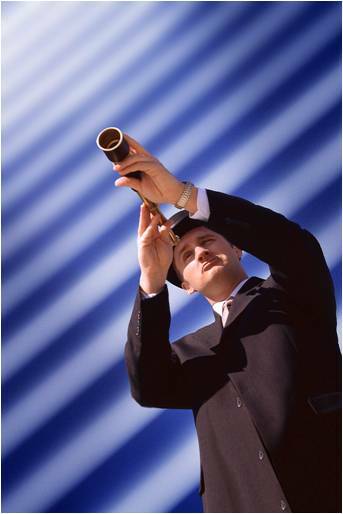 Do some soul searching and look for the strengths of your products. Write down everything that you love about your product/service. Include what you have heard from your customers. If, in the end, you find that your product unfortunately resembles basically everything else on the market, how can you differentiate it to make it unique? Every business takes for granted that it needs to market, but why? The ‘why’ is critical. You need to identify exactly what you hope to achieve through your marketing because this will guide all of your efforts and help you choose which tactics are most appropriate. Are you trying to build your email list? Do you want buyers directly on your website? Is your marketing for new leads? WHAT is a critical question. Winging it in business is most often not a good strategy. Spending money on marketing with HOPE that it will work is a waste of money. If you are like most small businesses you do not have money to waste. 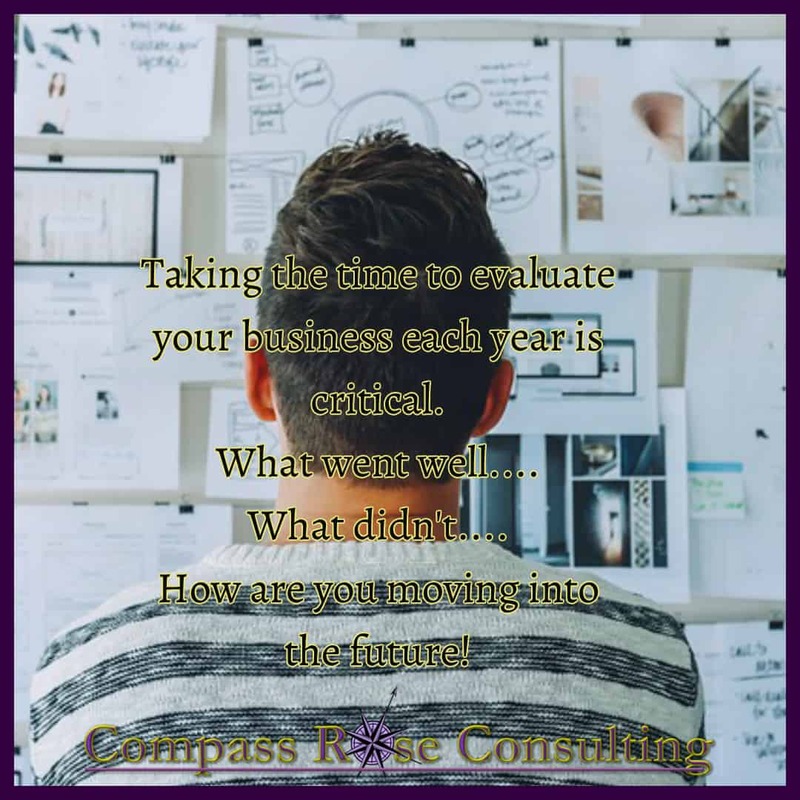 Many business owners that I have worked with and be in touch with have been challenged to truly transform their business results and produce the growth that they truly want and perhaps need. It is not uncommon — in fact many businesses fail as a result. When I first started my company, I connected with Best Year Yet™, a strategic planning process. It was an incredible fit for me and my company and I became a provider of Best Year Yet™. With Best Year Yet™ — you can create a strategic plan that is highly effective, powerful and alive. Well, let’s be honest. It only works if YOU make it work. But doing that is easy. I use Best Year Yet™ in my company, and with most of my clients. This summer — I am offering a Best Year Yet™ planning workshop so that you can create YOUR plan and transform YOUR business results. then you are able to shift your mindset and step out of your own way. It is almost magical sometimes!! Again, creating a plan is not enough. BUT having an way to implement that plan, is crucial. Best Year Yet™ helps people to do just that. When you work your plan consistently, then you truly can transform your business results. 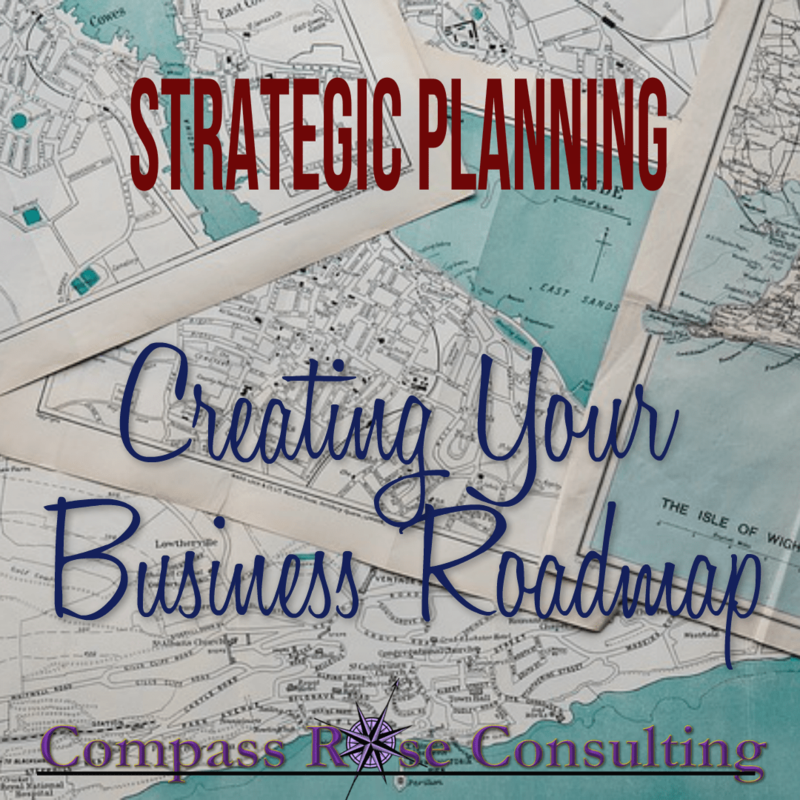 I have a couple of articles on my site about strategic planning. Being the CEO — Is The Lesson I Saw. Did you see the movie Joy? I saw last week with my kids. This isn’t really a review of the movie — we loved it! But more along the lines of what I learned from the movie, as an entrepreneur, as a business coach and consultant. I always look at events as opportunities for learning. I have lessons that I have learned from biking across the country, or rock climbing on Outward Bound or adopting children…They all have taught me lessons that I carry with me every day. I saw a powerful lesson that Joy learned in the movie. And what a great opportunity to learn as well. For me, the turning point for Joy was the moment that she became the CEO. She took charge. She stopped just doing what other people told her to do and she took charge of her business and ultimately her success. She learned what she needed to, to be the CEO. Many small business owners, just like Joy, didn’t start off in business with CEO experience. Some did, but most didn’t. In fact, most don’t even have management experience. But that is really okay. You can make it and you can make it BIG, just like she did. Its not just a fantasy. Although at times it can feel that way. It is a real opportunity that you have created to build your empire. Joy never imagined the level of success she has achieved. She started off solving a problem….you need to understand the problem that you solve. She figured out how to get started and then after she was “ALL IN” she had to grow into her CEO hat FAST. Wearing the CEO hat is the point where you DECIDE that you are going to make it and you are going to do what you need to do to do that. 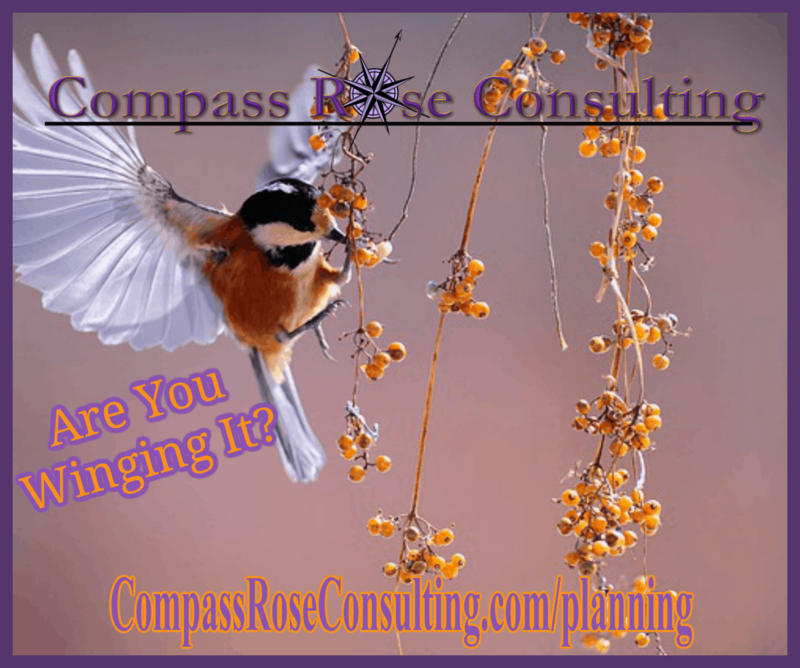 You take charge — even of the consultants or advisers that you are working with. Learn what you need to about YOUR business to ask the right questions, give the right directions, and drive your success. What lessons have you gleaned from your life? Or from a movie? Leave your comments and let’s share the wisdom!